Blessed with an ear for music and a heart for God, this 18 year old multi-instrumentalist, singer-songwriter James Linden Hogg returns to the Manship for his 3rd appearance. On Valentine's Day, February 14th, he'll be releasing his fourth full length album, "College Fund Vol. 3." 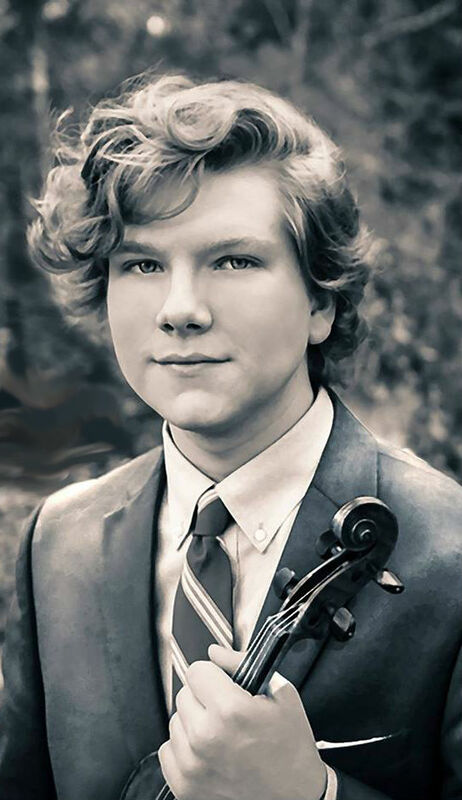 One time Louisiana Fiddle State Grand Champion and Louisiana National History Day Champion, Hogg plays numerous instruments including violin, Scottish bagpipes, piano, banjo, mandolin, guitar, penny whistle, and accordion. Travel through time with the beautiful, melodious sounds of James Linden Hogg.